Roraima Airways, a Guyanese charter company with links to two other airlines, is currently exploring the possibility of operating chartered flights out of the Argyle International Airport (AIA) when that entity begins operation on February 14. Chief executive officer of Roraima Airways Captain Gerald Gouveia, during a telephone interview with SEARCHLIGHT last Friday, said that when Roraima and its business partners heard about the AIA, they became very interested in the project. âSt Vincent and the Grenadines is perfectly geographically positioned to serve as an alternate or to serve as a hub in the Caribbean for us. We are looking at the AIA because it provides a lot of opportunities,â said Captain Gouveia. He said that Roraima, along with its partners, one of which is Dynamic Airways, move thousands of persons weekly across 15 destinations from places including Guyana, Curacao, Cuba and New York. 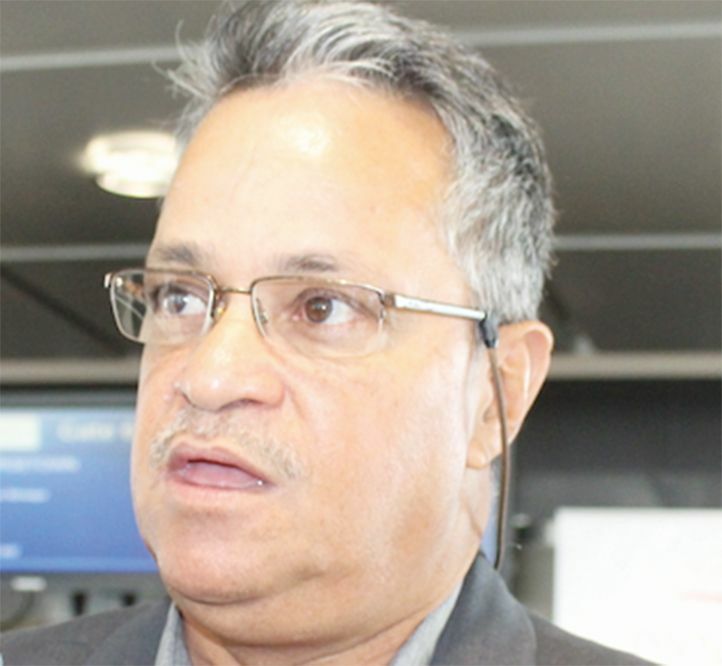 âWe want to look at SVG as one of our options, so I will be coming into SVG to get a better understanding and look at the airport,â said the CEO. He added that weekly, his airline moves about 1,000 Cubans from Cuba to Guyana and back for shopping purposes and they are looking at the possibility of doing a flight like that at the AIA. âWe are looking at SVG as an alternate route. I understand there are a lot of possibilities for shopping here, so we want to start marketing SVG to Cuban traders,â explained Gouveia, who is also hoping to land one of his charters, a 767 from New York, at the AIA on February 14. In relation to LIAT, which has been providing a problematic service, Gouveia said that he is not looking to compete, but to supplement. âI donât advocate getting rid of LIAT. I believe that LIAT is the airline that connects the islands. We are not going to be competition with LIAT; we are going to supplement LIAT, which is a very important part of the Caribbean. âI donât believe that the people in the Caribbean should be ungrateful to LIAT, because it has served the Caribbean for long years and we must help LIAT to survive as LIAT is the backbone of the economy in the Caribbean,â stated Gouveia. He added that what is needed is more traffic into St Vincent and the Grenadines and that can now be done through the AIA, as the AIA offers an alternate route.